Way more than just a good first impression. Think about how you run your family entertainment center. You wouldn’t let it get outdated, you wouldn’t use broken equipment, and you certainly wouldn’t let your guests’ experiences be boring. So why would you let your website do that? A website fills many roles. To some, it’s the first impression. To others, it’s an extension of your experience. To others, it’s a point-of-sale machine. A great website fills all these roles, right in line with your brand. We create websites that fulfill every role your guests expects- and more. By starting with an in-depth understanding of your buyer persona and buyer’s journey, we are able to go beyond just a standard operational website. We analyze your guests and your attraction to create an experiential website- one that goes beyond fulfilling needs to delighting your guests. Of course, we only create marketing that works- your website is no exception. Through advanced goal-setting, tracking, analysis, and more, we design, optimize, and implement a website that works for you. sure you’re being found by the right prospects, and deliver the right content via your website. What's the goal? 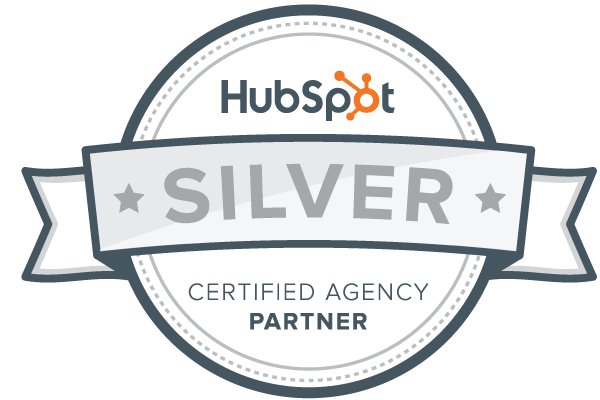 Your website as the key to a holistic inbound marketing plan.